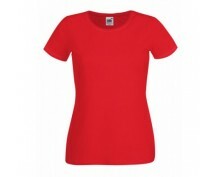 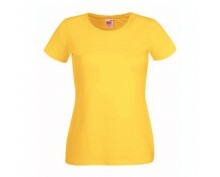 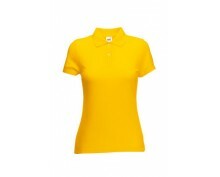 Product description: 100% Cotton Pre-shrunk 100% ring-spun cotton.. 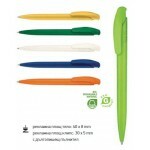 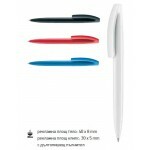 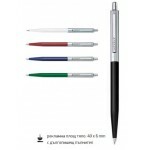 Product description: 50% polyester, 50% cotton jersey 190gr/m2 Spill Guard .. 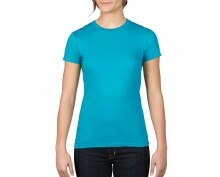 This t-shirt looks good and is priced right!Group and budget friendly, this t-shirt comes in a rainb.. Product description:Crew neck Lady fit t-shirtFabric: 95% cotton, 5% elastaneWeight: White – 200gm/m.. 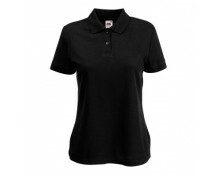 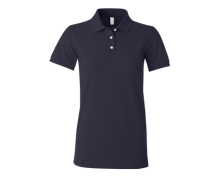 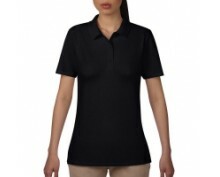 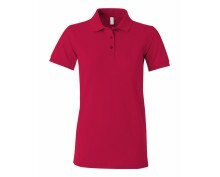 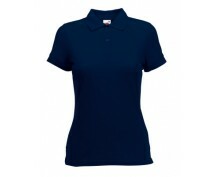 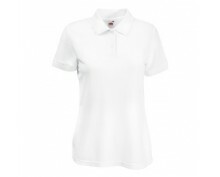 Product description: 65/35 Polo shirt Lady FitFabric: Easy care 65% polyester, 35% cottonWeight: Whi..